What type of hairstyle are thinking of having for your Houston quince? An intricate updo? Something simple and streamlined? Here is a good pic of some of the latest updo hairstyles. 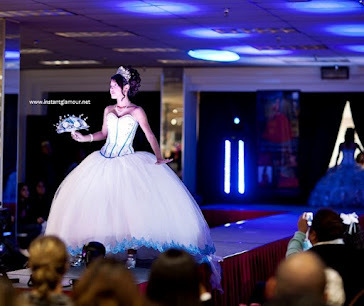 Don't be afraid to try something new for your quinceanera! Have a friend over and let her try to put your hair in some different styles. When you find the style that best accentuates your features, you can take a picture and show it to your hair dresser on the morning of your quince. And remember that a professional will be able to make you look 10 times more beautiful than your friend did! So don't be afraid to visit a hair salon in Houston TX the day of your quince!